Inderjit Singh Reyat lied in court. It’s not the first time someone has lied in court. Often people are charged or prosecuted for lying in court. Reyat, however, chose to lie in a very significant trial, the “Air India Trial”: R v Malik and Bagri, 2005 BCSC 350. Reyat was charged with perjury. The charge particularized 19 alleged instances of false statements during his testimony at the trial. Reyat sought an instruction to the jury that they had to be unanimous as to at least one of the particulars. 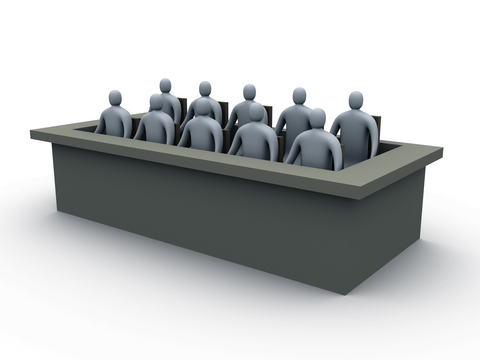 The trial judge refused to instruct the jury in that manner. Reyat was convicted. He appealed. That appeal was dismissed: 2012 BCCA 311. On appeal Reyat argued that the jury should have been instructed as he requested at trial. He argued that R v Thatcher, 1987 CanLII 53 (SCC) was distinguishable. Thatcher, he suggested, should be confined to its facts – where the issue related to findings of fact by the jury – not to a case such as his which related to considering particulars on an indictment. The Court of Appeal rejected this argument. These decisions undermine the appellant’s argument that Thatcher should be interpreted restrictively. Moreover, G.L.M. applies the decision in Thatcher to a set of facts analogous to those in the case at bar [paras 29-30]. Reyat was sentenced to five years in jail.